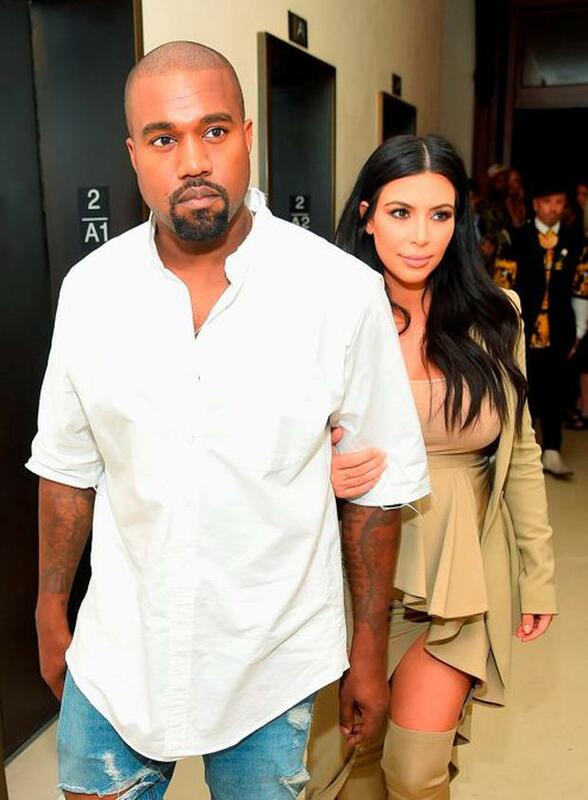 The hottest new couple in showbiz have gone public. Sort of. 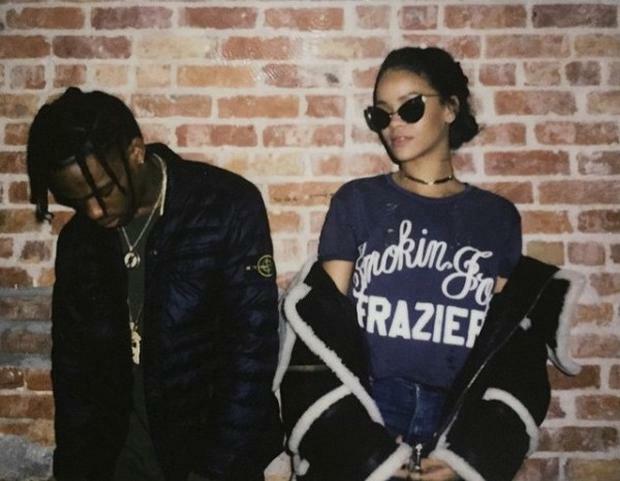 Rihanna and rapper Travis Scott were pictured kissing and getting hot n’ heavy in general at an NYFW after party last night. According to E! News, she “likes him a lot”. Supermodel Candice Swanepoel wasn’t the only model to faceplant on the Givenchy runway (although she was the most famous). In what might be the worst marketing for their new heels, Pooja Mor also struggled to walk straight in them and fell over a box (because boxes are best placed in the middle of a catwalk). Two women who are actually to paid to walk in uncomfortable shoes can’t even do it, so what hope is there for the rest of us? 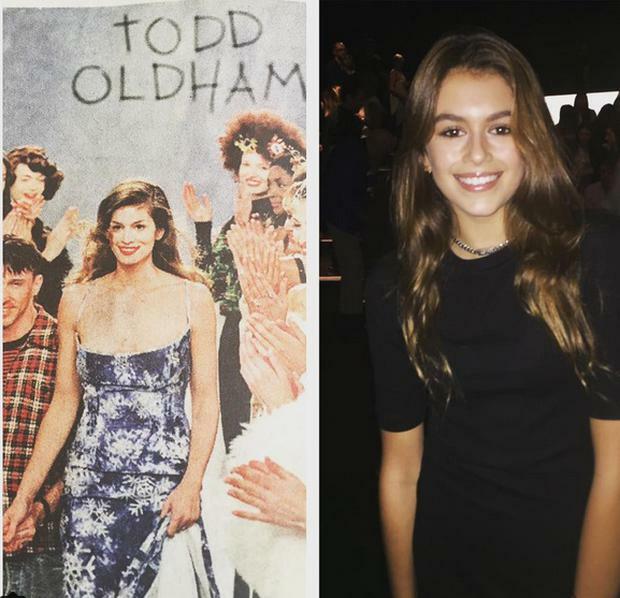 Following in her mother’s supermodel footsteps, 14-year-old Kaia Gerber, Cindy Crawford’s daughter, appeared at NYFW for the first time. 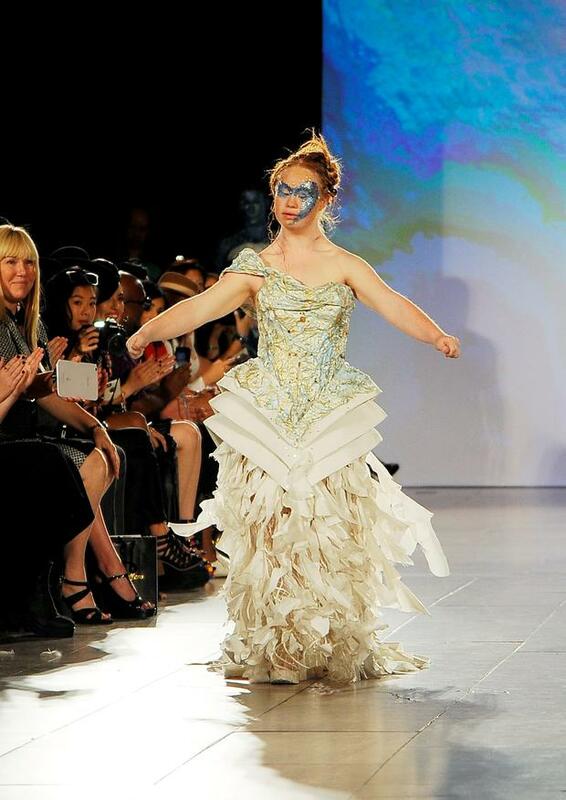 While she wasn’t walking the runway (yet), she did sit front row at Public School and is expected to appear in the coming years. Victoria Beckham has taken her eponymous line from strength to strength since its introduction in 2008 and her hunky husband David has been along for the ride, much to our delight. David was sitting front and centre once again to cheer on his wife of 16 years during the most important moment in her career. 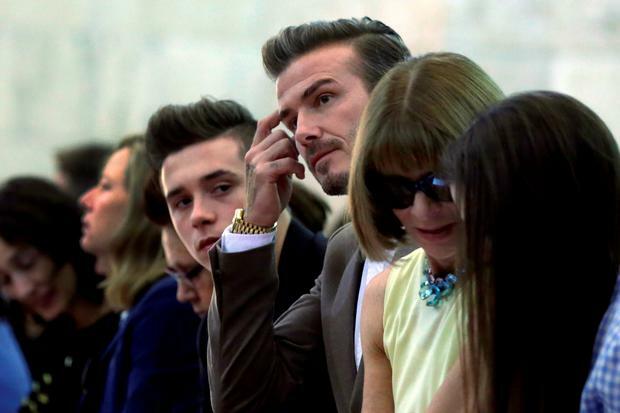 Looking like David Beckham and even making Anna Wintour smile. 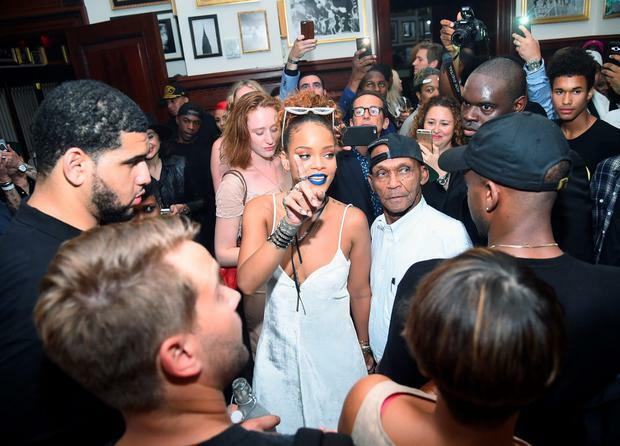 Randomly assigned seating next to a celebrity is par for the course when you’re a star at NYFW. 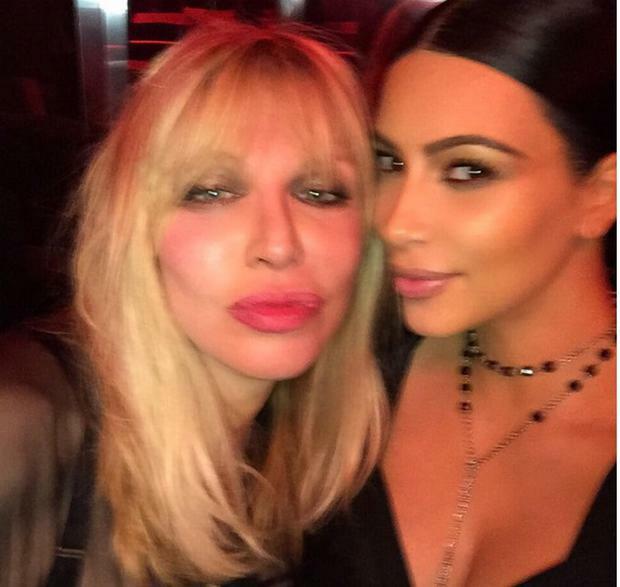 But major points to Givenchy who sat Kim Kardashian and Courtney Love next to one another and giving us one of the best selfies we’ve seen. Liadan Hynes Vogue Williams's followers first suggested her mother Sandra Wilson should start an Instagram account.